The petition has said that Sadhvi Pragya had been denied bail by a special court in Mumbai several times in the years 2011, 2012, 2015 and 2016. 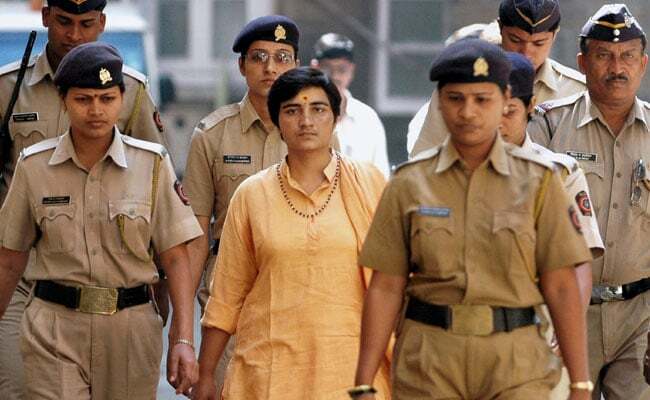 New Delhi: A petition was filed today in the Supreme Court challenging the Bombay High Court's order granting bail to Sadhvi Pragya Singh Thakur, an accused in the 2008 Malegaon blast case. The plea has sought a stay on the high court's April 25 this year order granting bail to her. The high court had granted her the relief saying there was "no prima facie evidence against her". Petitioner Nisar Ahmed Haji Sayed Bilal, father of one of the blast victims, has alleged that Sadhvi Pragya was a "powerful person" and could influence the witnesses in the case. "The high court failed to appreciate that Sadhvi Pragya Singh Thakur is an influential person and is likely to wield her power and influence in an illegal and unlawful manner to tamper with evidence and influence witnesses," he has said in the petition. The plea has claimed that there was ample evidence against her, and "her role, involvement and complicity in planning and executing the conspiracy for committing Malegaon blast is writ large on the case record." "Thakur coordinated with a co-accused for providing explosives to her confidantes/absconding accused," it has said. The petition has said that she had been denied bail by a special court in Mumbai several times in the years 2011, 2012, 2015 and 2016 on the ground that "a prima facie case is clearly made out against her." Sadhvi Pragya was granted bail by the high court, which, however, had refused a similar relief to co-accused Lt Col Prasad Purohit. 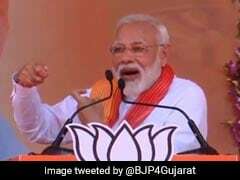 The 4,000-page charge sheet had alleged that Malegaon was selected as the blast target because of a sizeable Muslim population there. It named Thakur, Purohit and co-accused, Swami Dayanand Pandey as the key conspirators. The charge sheet had further alleged it was Swami Dayanand Pandeywho had instructed Purohit to arrange explosive RDX, while Thakur owned the motorcycle which was used in the blast. Ajay Rahirkar, another accused, allegedly organised funds for the terror act, while conspiracy meetings were held at Bhonsala Military School in Nasik, it had said.